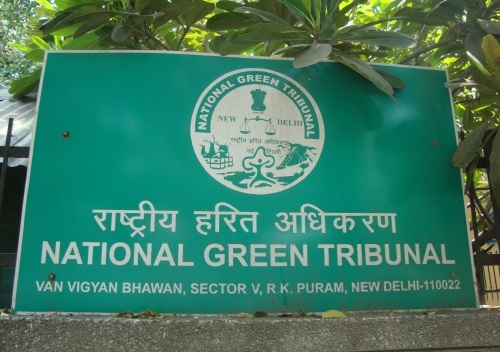 In a boost to better redressal of environmental litigations in Kerala, a Bench of National Green Tribunal is to be set up in Kochi shortly. As a consequence, activists and lawyers fighting litigations on environmental issues will no longer be required to travel to Chennai to attend to their matters. 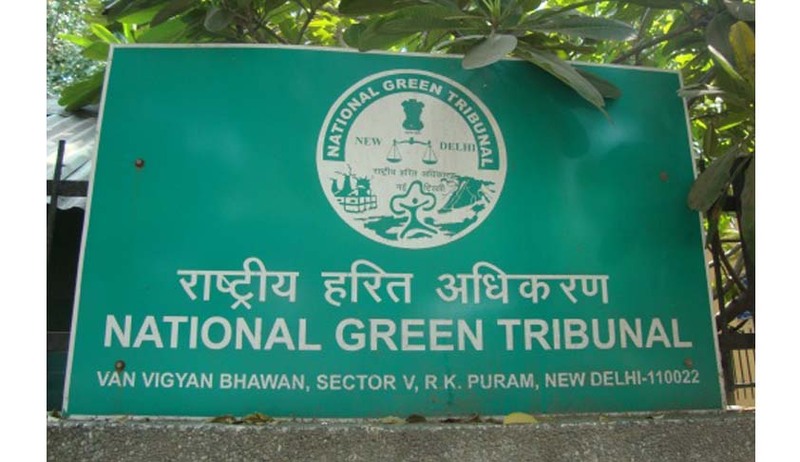 The National Green Tribunal is a special fast-track court set up for the expeditious disposal of the cases pertaining to environmental issues. It was set up pursuant to the National Green Tribunal Act, 2010 enacted under Article 21 of the Constitution, which assures the citizens the right to a healthy environment. It is well known that response to the Green Tribunal improved significantly wherever benches have been set up. Given the fact that Kerala is home to the most sensitive ecological areas of Western Ghats, and since violation of ecological laws has also been rampant in the State, the High Court has been referring all matters involving serious environmental issues to the National Green Tribunal.Setting up its bench in the State would lead to effective redressal of environment-related litigations. Environmental activists have welcomed the moveas it would ensure better accessibility and make environmental litigation affordable in the state. Ritwick Dutta, a seasoned Supreme Court lawyer in complex environment-related cases, has reportedly termed the move as ‘very positive’. The Tribunal was in news last week for slamming the Centre for not setting up committees for examining environmental impact of hydroelectric projects and development work in Uttarakhand after the recent natural disaster in the state.“Half of judicial energy is spent on waking up the government,” it lamented.